WinOptions Moneybookers: Move Your Money in the Fastest Way! 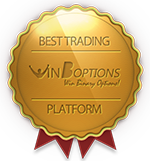 What makes WinOptions Moneybookers special? Unlike most digital wallet services, this innovative online payment system allows you to transfer money to anyone with an e-mail address. Yes, you read it right. All you need is a valid e-mail account and you’re off to a great start. You can pay with your bank account, credit or debit cards without revealing any sensitive details. With Win Options Moneybookers, you’ll never run out of credits again in your trading account. The funding process is so speedy and simple. What’s more, you can move your money instantly and safely no matter where you are. And since we have our mobile trading platform, you can deposit money to your trading account wherever you are, wherever you need to – straight from your Win Options mobile device. One of our goals is to bring you the most efficient and secure payment methods available online. To that end, we have added Moneybookers as our latest online payment service to accommodate our traders’ needs. 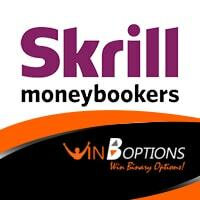 Moneybookers, now known as Skrill, gives you the flexibility to choose your preferred payment options. Furthermore, your card and bank account details are never revealed since you only need to enter your financial details once. You don’t have to repeatedly type them in each time you execute a transaction. All that’s required is a valid e-mail address to access your Moneybookers account and select a method that works for you. Whatever method you choose, with WinOptions Moneybookers, your financial details are in reliable hands. We at WinOptions, are constantly working to evolve how you send and receive money, so they become even more convenient and secure. 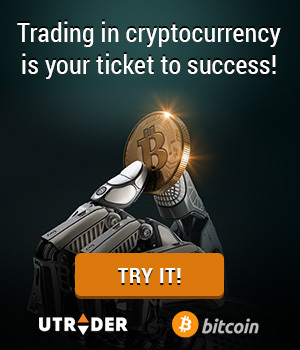 This way, you can invest more time on WinOptions trading binary options, focus on your live trades and generate profits at the end of the day.